What Orfium is set to do differently from the other music apps and streaming services is to give top priority to artist monetization. As we see from the image above Orfium plans to pay 80% of the tracks revenue to the artist, one of the major concerns or drawbacks of the other streaming services has been that artists receive next to nothing in royalties for the music they put out. The platform has a far more fair fee for hosting music as compared to the other platforms. 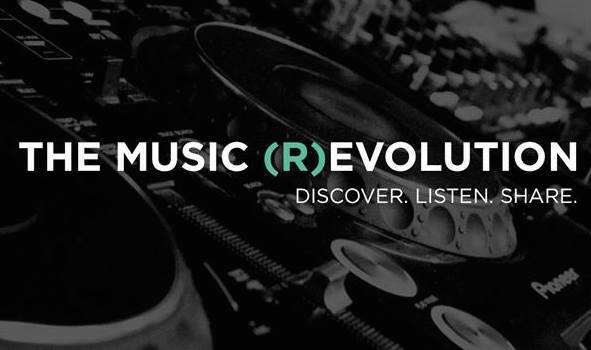 Monetization for remixes are possible via the platform which is an additional bonus for up and coming artists looking to make a name for themselves and are unable to receive the rights for an official remix. Artists have hit a wall when their unofficial remixes are regularly being pulled off by platforms for not ascertaining the legal copyright. Orfium seeks to bridge this issue by splitting the royalties on an occurrence of a dispute, instead of a self automated process of pulling down the remix without due notice. Another highlight of the platform, are the services distribution terms, which allow the artist to set a price(or give away for free) and receive royalties for the track without having any third party platform involved making it intuitive and user friendly. Additional features include playlist organization through mood. Orfium’s artist pages include quite a few features that SoundCloud users will find familiar. There are embeddable music players for each track that listeners can “like” and comment on, and you can create track playlists. You can also create Albums, post Events, and post comments to the fans in your Feed. You can link all your social media accounts to your page, as well. You can upload music directly or import music from your SoundCloud account. At any time, you can set the terms for each song file. It can be a free download; you can require a listener to follow you in order to download; block downloads; or set a price for downloading. Orfium uses non-exclusive distribution, so you’re free to upload to other music retailers. You can choose the type of license for commercial and non-commercial use of your music, as well as set licensing prices. On paper Orfium certainly seems to be the very best platform from the perspective of artists, time shall determine whether the execution of the same can be done in a streamlined manner, accompanied by a steady support from the users and artists. Here’s how the rather minimal yet beautiful embed layout looks.